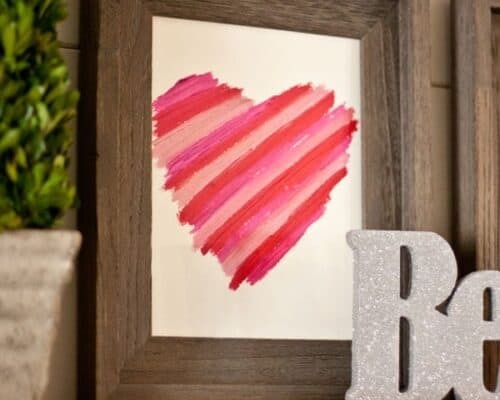 I’m Melissa from over at Bless this Mess. I’m beyond excited to be able to share some of what I love with you all. I Heart Nap Time is a a blog I’ve read and loved for ages and now I’m here adding to all the goodness. Someone pinch me! 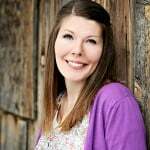 Already Jamielyn has been such a resource to work with and I hear you all are some of the friendliest and most hospitable readers around. I’m looking forward to this year and meeting lots of you. 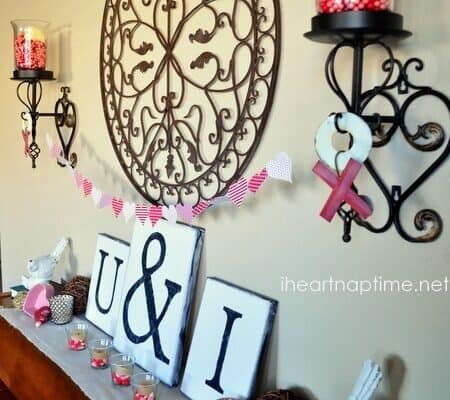 Consider yourself cordially invited over to my blog. I’ll make dessert. I’m not your average food blogger – food is my love, but Bless this Mess has a lot more going on then just recipes. It is an honest picture of a happy small town life. 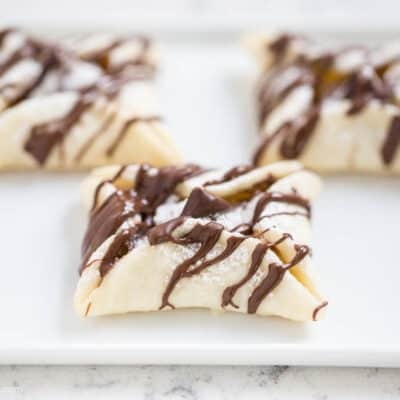 You’ll find posts about raising backyard chickens, remodeling our house while living in the mess, and lots and lots of family-friendly recipes, dessert included. If you are into cooking, crafting, chickens, thirfting, furniture painting, gardening or remodeling, I think you’ll find something you like. Now that we are acquainted let’s make a mess! 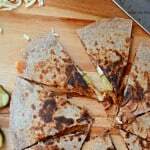 Today’s recipe is Pulled BBQ Pork Quesadillas. That Bowl that is pretty Super is coming up soon and these are the perfect handheld man-food that everyone will love. Tender meat swimming in BBQ sauce is paired with melty cheese in between two tortillas. Throw on some chopped pickles and you are really in business. Tender meat swimming in BBQ sauce is paired with melty cheese in between two tortillas. 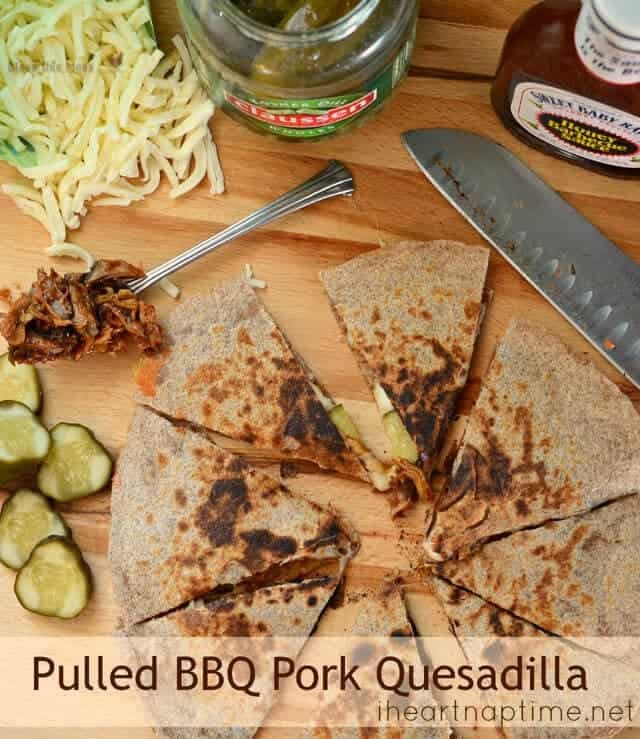 Throw on some chopped pickles and you are really in business with these pulled BBQ pork quesadillas! Heat a heavy bottomed skillet on the stove-top over medium heat. In a small bowl combine the shredded pork and barbecue sauce and stir to combine. Place 1 tortilla on a plate or cutting board, spread half of the BBQ meat evenly over the tortilla, sprinkle half of the cheese evenly over the meat, and then sprinkle half of the pickles evenly over the cheese. Place a second tortilla over the pickles. 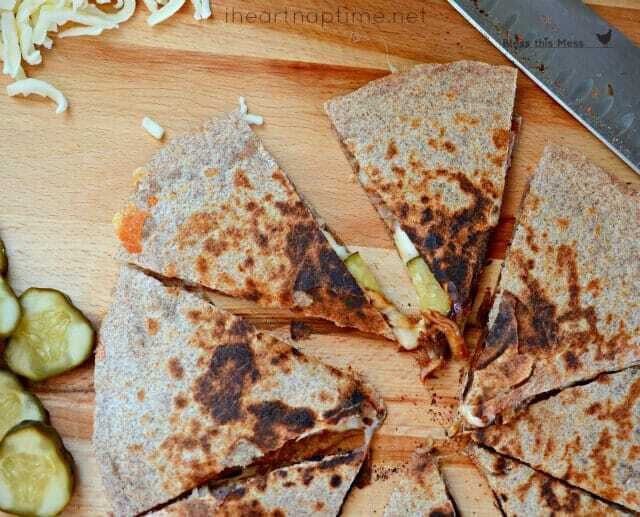 Carry the quesadilla on the plate or cutting board over to the hot pan and carefully slide it onto the hot pan. Let the tortilla cook for a minute or so, until lightly browned, and then carefully flip it over and cook on the other side. Whole wheat or white tortillas can be used, it’s up to you. Any shredded meat (beef, pork, chicken…) could be used here, so feel free to use what you have on hand. I used Sweet Baby Ray’s Honey BBQ Sauce and I really like the sweetness of it, use your favorite brand. The type of cheese is up to you; mozzarella and pepper jack are great choices. I am a pickle snob (it comes from years of working at a deli!) and I LOVE the Claussen pickles that you buy in the refrigerator section near the luncheon meats. I like to buy the whole dill pickles and slice or spear them myself. The whole pickles have a better texture than the already cut ones. The pickles add just the right amount of salt and contrast to the sweet barbecue sauce, so don’t forget them. If you aren’t into the Super Bowl these make a pretty fantastic lunch or quick dinner. Serve with a side of sweet potato fries and you’ll be set. 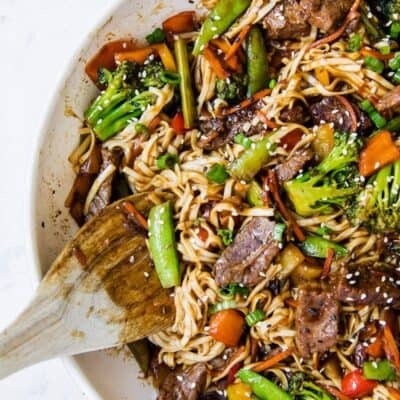 And just because we can – here’s a few more man-approved recipes that would make a perfect addition to any party, especially a football one. These are some of my husband’s absolute favorites. There you have it. 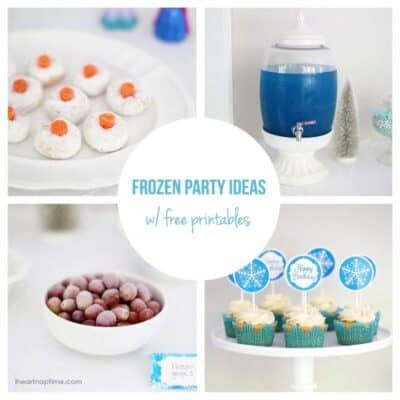 A whole slew of recipes fit for a party! It’s been so great sharing recipes with you and I’m looking forward to next month! 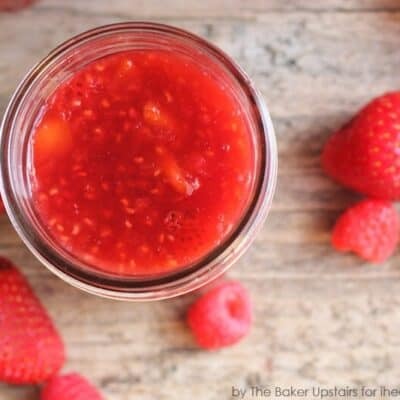 I already have an idea of what recipe I’m going to do – It’s going to be a little something special for breakfast in bed since that lovely Valentine’s Day is coming up. Don’t forget to jump over to Bless this Mess, say hello to my chickens, and gawk at the crazy remodeling mess I’m living in the middle of! Hello. I’m Melissa. I’m a photographer, recipe developer, Urban homesteader, food blogger, momma and general lover of all things delicious. My blog, Bless this Mess, is an honest picture of a happy small town life. You’ll find posts about raising backyard chickens, remodeling our house while living in the mess and lots and lots of family-friendly recipes, dessert included. I adore dirt, rainbow carrots, living intentionally, cast iron cookware, knowing where my food comes from, cake stands, watching my kids gather eggs, anything green, painting walls (but not ceilings), learning new things, and getting to know new faces. Come say hello. Yummo! I have a ton of BBQ pork left over from my son’s 1st birthday, and this is the perfect way to dress up those leftovers.